:h hoge てあれば _h<c-n> で _hoge になってほしいんです. Abu2012/11/25 15:28It's good to get a fresh way of looinkg at it.
" hoge -> Hoge -> HOGE -> hoge に戻るをインサートモードで繰り返したい. 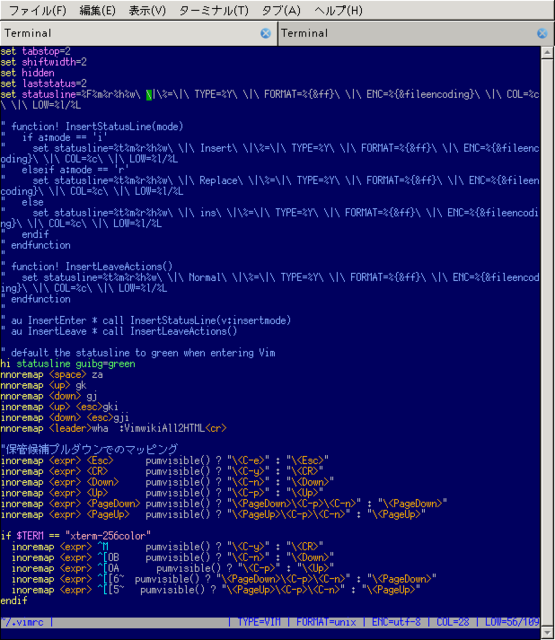 # サーバー名が GVIM は gvim の初期値. Mitch2012/11/26 08:28Such an impressive answer! You've bateen us all with that!